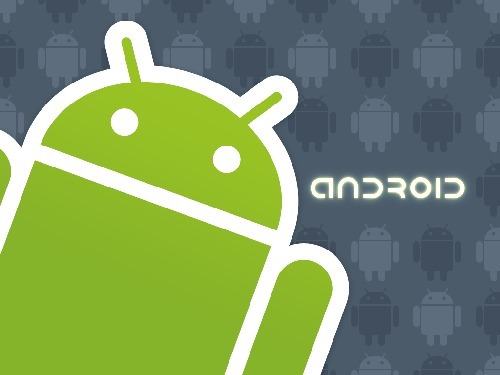 According to a latest comScore report, Android has been gaining momentum in the U.S. smartphone market. This report states that, Android share jumped from 43.8 in August to 46.8 percent in November while the iOS came in second strong, increasing its share by 1.4 percent, from 27.3 to 28.7 percent. Both these operating systems have gained market share at the expense of BlackBerry. It’s share on smartphone market has decreased by 3.1 points and it ends up with a 16.6 percent share. Nokia’s dropped platform Symbian has 1.5% share and it is down by 0.3%. Windows share has also dropped from 5.7 to 5.2 percent. This study also suggests that 91.4 million people in the U.S. have owned smartphones during the three months ending in November up 8 percent from the preceding three month period. 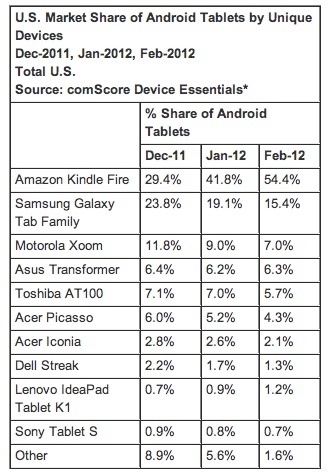 comScore predicts a far more bright future for Android mobiles in 2012. 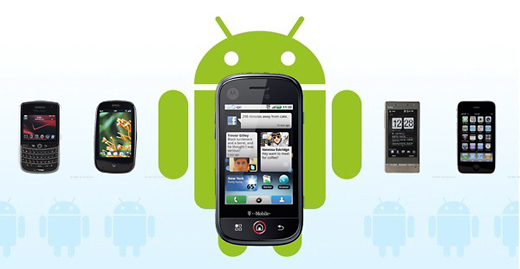 Android Dominates and Motorola Wanes in U.S.